Democratic New York Rep. Alexandria Ocasio-Cortez called illegal immigrants her constituents. Cortez asked Commerce Secretary Wilbur Ross a question at a House Oversight and Reform Committee hearing Thursday. Cortez began her question to Ross by quoting a Mr. Kobach. “Mr. Kobach later emailed to you on July 14 writing that the lack of the citizenship question ‘leads to the problem that aliens that do not actually reside in the United States are still counted for congressional apportionment services,’” she said. “Of course they do reside in the United States. They reside in my district. They’re my constituents,” she added. 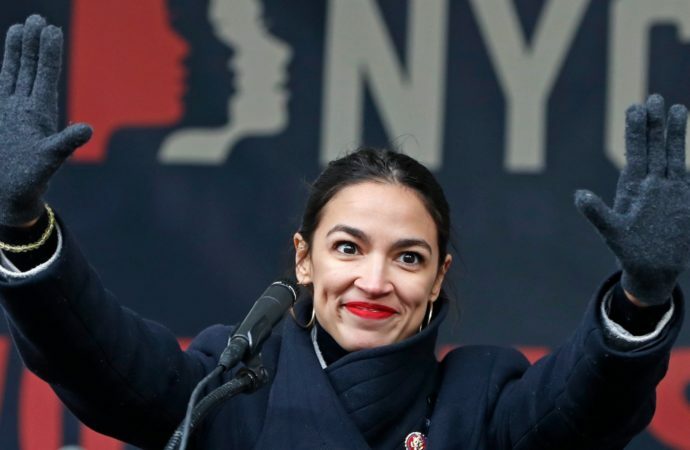 Does Ocasio-Cortez Face Five Years in Prison for Campaign Finance Crimes?